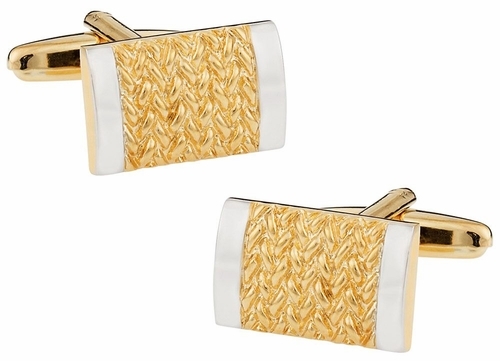 If you loved our gold faced cufflinks with silver bars on the sides then this item compliments it. Coarse finished gold pattern with silver bars on the side, this pair is, in itself, a royal and grand piece to display, perfect for any member of royalty or those ones that want to look like Kings and Princes. 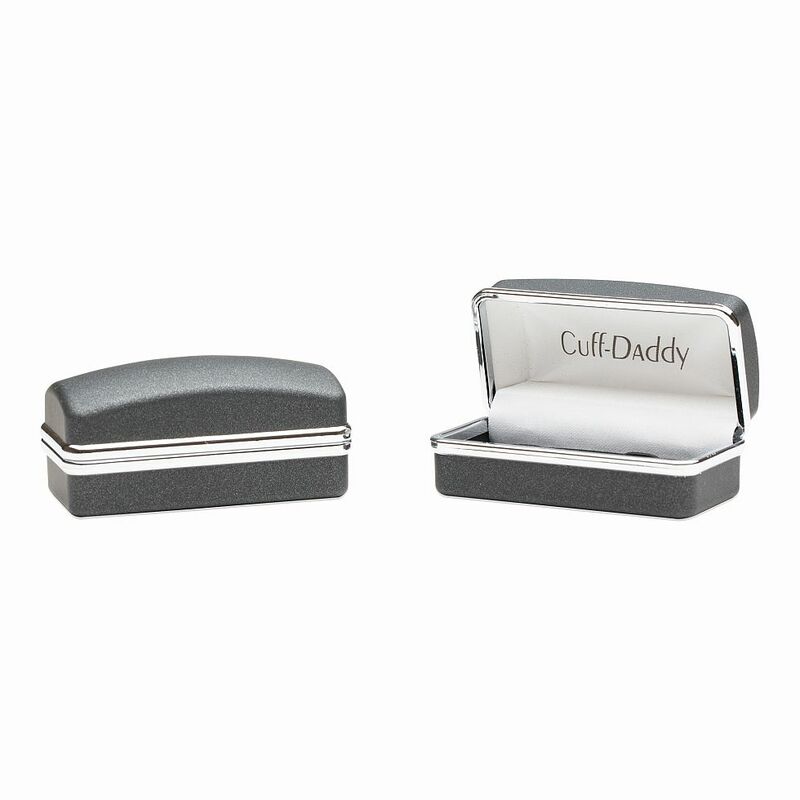 A very elegant addition to any formal wear. 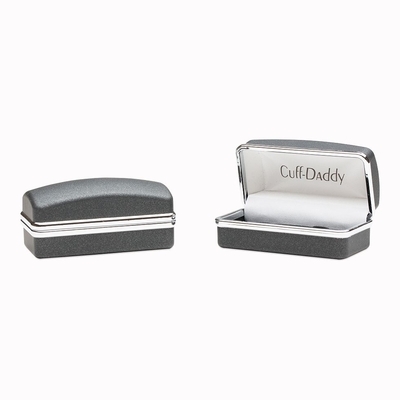 Grab yours now and we will ship it in a beautiful presentation box, making it super easy for you if you wish to give this to this special someone in your life. These cufflinks are very well made and really fancy looking, I would say be wonderful for formal wear but could pull it off non formal.